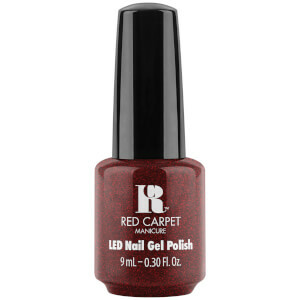 What is Red Carpet Manicure? Ever wanted salon quality nails in the comfort of your own home? At home gel nail kits are the newest beauty trend and Red Carpet Manicure provide an affordable range of colours, kits and treatments to achieve perfectly manicured nails without salon prices. 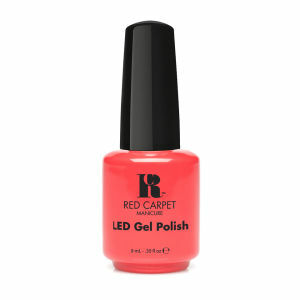 The professional LED Red Carpet Manicure kit includes a professional LED light, Purify Pre & Post application cleanser, Prep Max Adhesion Sanitizer, Structure Base Coat Gel, Brilliance Seal and Shine Top Coat Gel, Erase Gel Nail Polish Remover and Revitalise Nourishing Cuticle Oil as well as an LED Gel Polish. 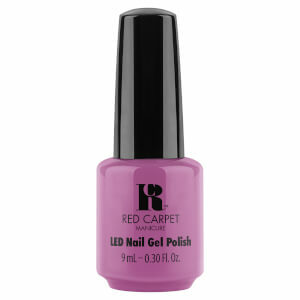 To achieve a long lasting, high shine manicure or pedicure at home, simply follow the five easy steps. 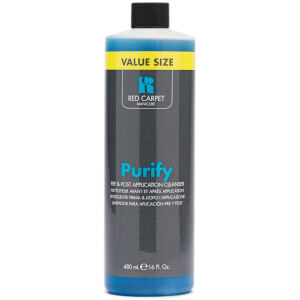 Before applying any of the Red Carpet products, ensure your hands are clean, washed and free of any lint. 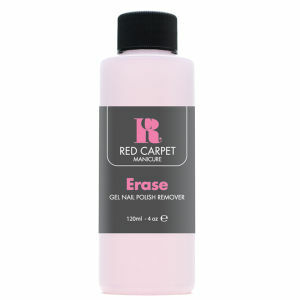 Using the Application Cleanser will help remove excess oils from your nails and hands whilst preparing your nails for the perfect application. 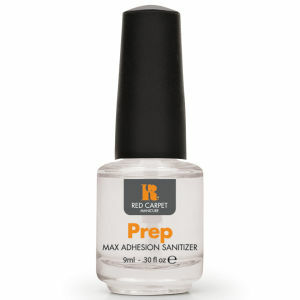 Following this brush the Prep Max Adhesion Sanitizer on to clean nails, this will lengthen the life of your Red Carpet Manicure. 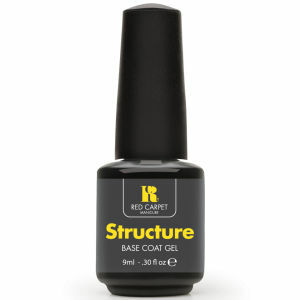 Apply a thin coat of Structure Base Coat Gel and cure under the Professional LED light for just 30 seconds. An important tip when applying each layer is to always keep each layer thin in its application, this way you will stop your Red Carpet Manicure from smudging. 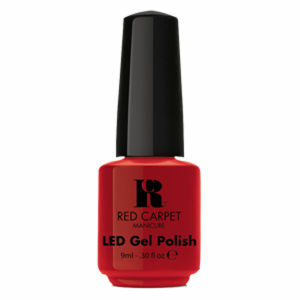 Apply a thin layer of your desired Red Carpet Gel Polish, cure again under the professional light for 45 seconds. 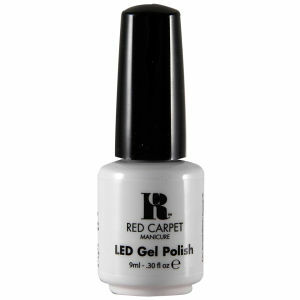 Apply a second coat once cured and repeat under the Professional LED light once more. 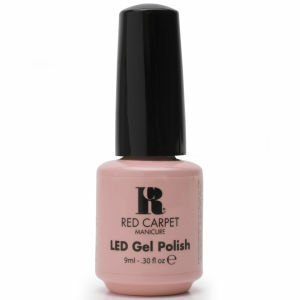 Apply a thin layer of Brilliance Seal and Shine Top Coat Gel and cure under the Professional LED light for 45 seconds. 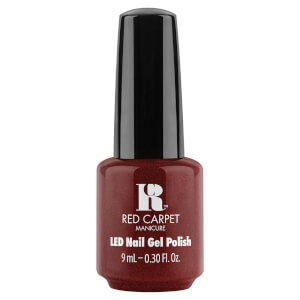 Finish with the Pre and Post Application Cleanser to remove any stickiness, leaving a high shine, perfect Red Carpet Manicure. 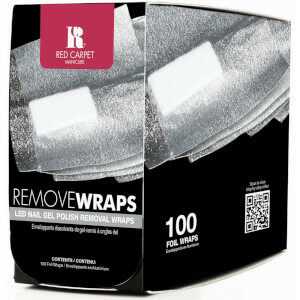 This entire process takes only 30-45 minutes, and is so simple and easy to use, following these simple steps. 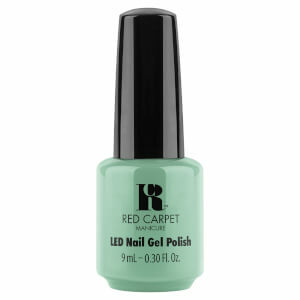 Top Tip: Check that the gel has fully peeled off under the foils before using the orange wood sticks to remove as this will prevent your nails from becoming brittle and flaky. Save 20% on Red Carpet Manicure.